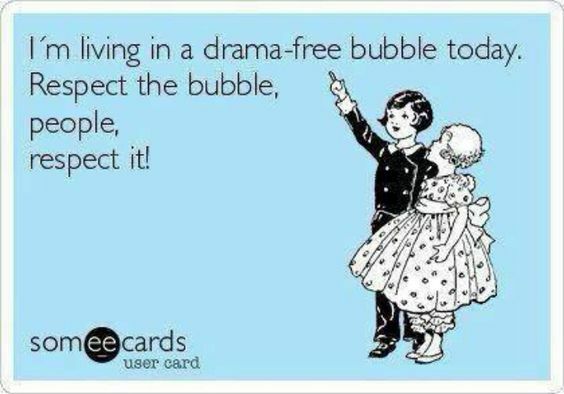 It’s easy to get wrapped up in someone else’s drama. Heck, that’s why we read books, isn’t it? But when it comes to your professional community, I think careful consideration of the known facts alongside tempered but honest reaction is best. So I’m going to take a librarian’s stance and post some thoughts on how best to handle this type of situation in the world of social media interactions. First, ask yourself, where do these allegations come from? When scrolling through a long list of social media comments, take note of what is represented as facts and what is opinion. Do you know a sane voice amongst the crowd? Is there a verifiable source from whence the information came? Are you personally affected? Is the situation relevant to your profession? Before you do anything, consider whether you even need to take action. Will there be a purpose or a benefit to you doing anything? If not, consider filing the information away where you can retrieve it again if there’s ever a need to act. If you must take action, think about your audience and the best way to reach them. Do you need to post publicly or could you take care of the matter behind the scenes by messaging individual parties directly? Do you want to approach your response conversationally or is a diatribe more your style? Are you offering comfort to those affected or urging others to take action? Whatever approach, make sure you think through any consequences ahead of time. Try to match up your response with the best medium for that purpose. And keep in mind that if the situation warrants you to weigh in, you also have the option of voicing your opinion on a topic without connecting it to an individual. When you can’t verify facts or you don’t know the whole story, this can be the best way to voice potential concern without alienating or blaming people you don’t know.